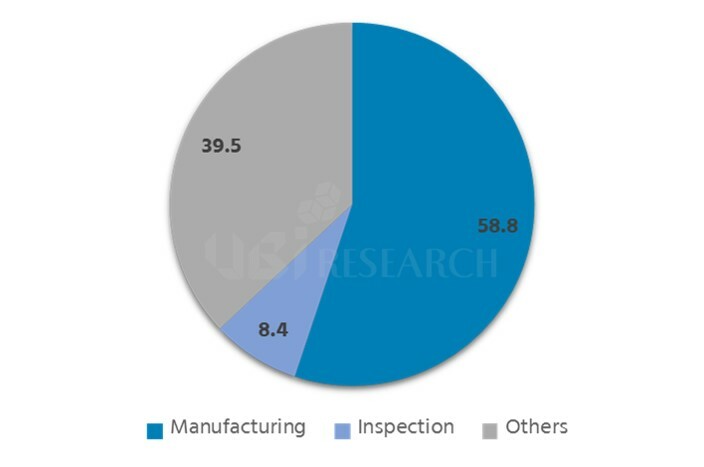 In 2016, flexible AMOLED mass production line investment is expected to be actively carried out by Samsung Display, LG Display, BOE, and Japan Display. For Samsung Display to apply flexible AMOLED panel to the new Galaxy model, the mass production line investment is necessary. If they supply flexible AMOLED panel to Apple, volume of the flexible AMOLED mass production to be invested in 2016 is estimated to be grow significantly. 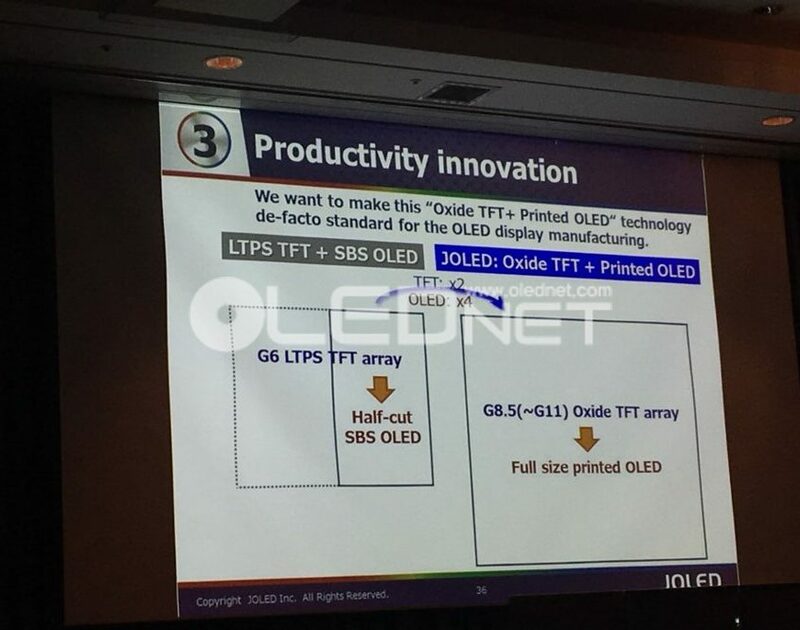 LG Display also is expected to actively carry out flexible AMOLED line manufacturing equipment order for Gumi’s P6 line, as well as additional flexible AMOLED mass production line investment following Apple’s demand. 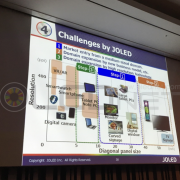 BOE is estimated to seriously begin orders for Chengdu’s Gen6 45K flexible AMOLED mass production line. With the announcement of new factory establishment and 1.84 billion KRW investment for part of facilities in Q4 2015, as the first step of the investment, LG Display began site construction for P10 line factory that can produce large area panel. 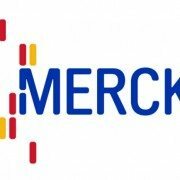 However, the investment direction has not yet been decided. 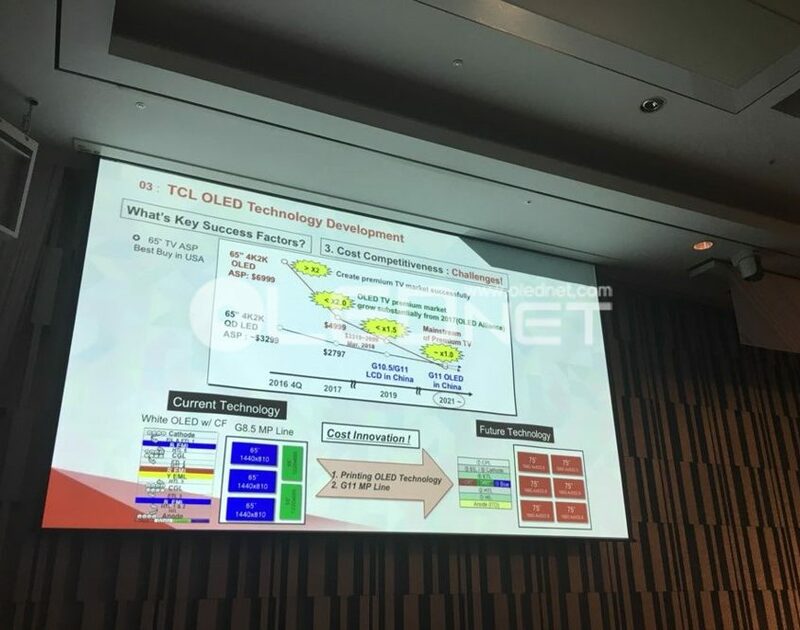 P10 could be directed to only producing large area LCD panel, large area OLED panel, small-to-medium size OLED panel, or large area and small-to-medium size OLED panel simultaneously. 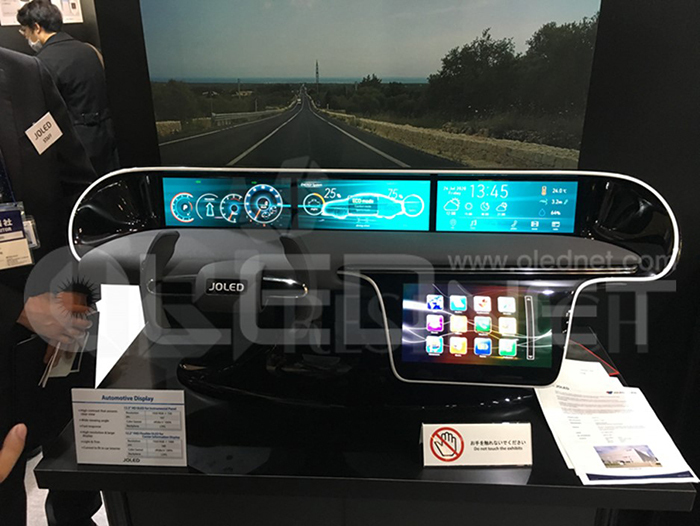 China’s Gen8 LCD facilities investment is quite advanced and BOE’s Gen10.5 LCD line investment has also been confirmed. 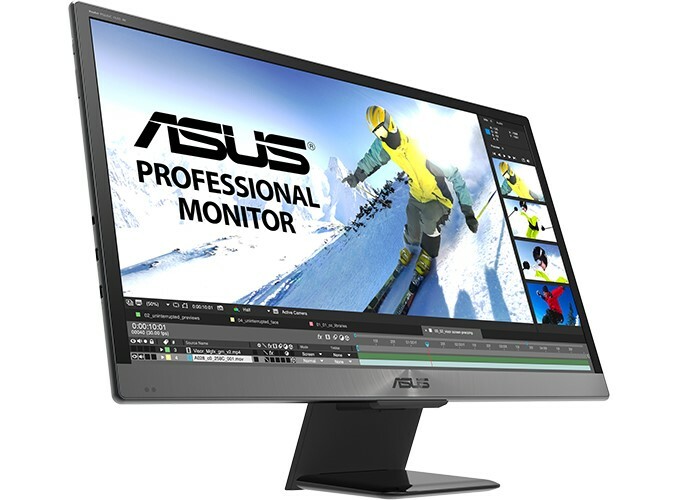 As such how much LG Display’s large area LCD can bring profit has to be carefully considered. Additionally, with the increase of OLED TV consumption and the supply of OLED panel to Apple practically confirmed, OLED investment is essential. 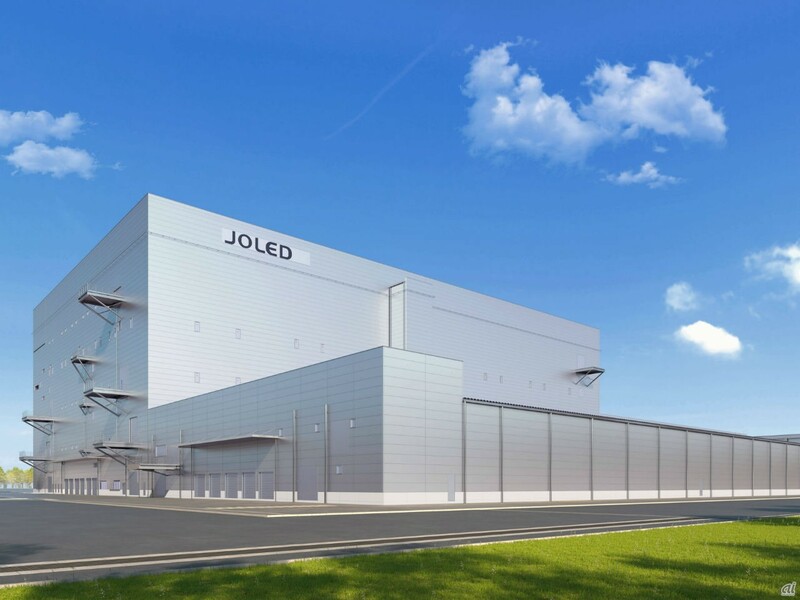 P10, Gen11 line, is the world’s largest factory site, and depending on the investment direction in 2016, it is estimated to affect OLED market’s opening time. Everdisplay is supplying AMOLED panel to some several Chinese set companies, and Visionox is also expected to actively supply AMOLED panel from 2016. 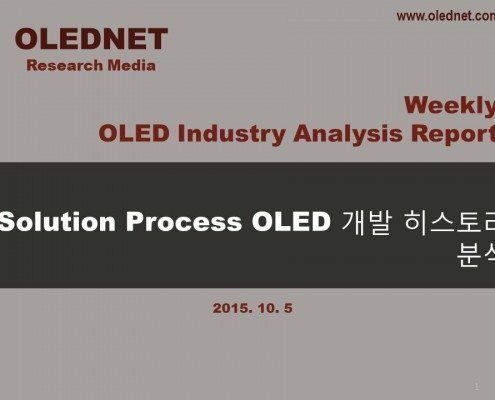 As such, most of Chinese OLED panel companies’ OLED mass production preparation is anticipated to conclude in 2016. 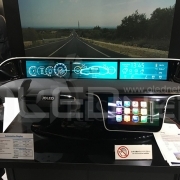 Accordingly, second investment by companies including Everdisplay, Visionox, and Tianma is analyzed to be possible and serious movement by China’s OLED industry could occur. 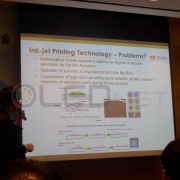 Flexible AMOLED mass production line investment by Samsung Display, LG Display, Japan Display, and BOE, and other Chinese OLED panel companies’ additional installation are expected to be actively carried out from 2016. 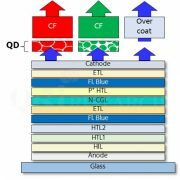 Amidst this, order of evaporation equipment, OLED production’s essential component, is expected to be an issue. Evaporation equipment currently being used in mass production is mostly Japanese Canon Tokki’s. As this evaporation equipment has been verified in mass production, it is estimated that most companies, including Samsung Display, LG Display, BOE, and JDI, will want to order Canon Tokki’s evaporation equipment. However, as the production capa. of Canon Tokki’s evaporation equipment is limited, the issue is expected to be which panel company will be able to order early. At the same time, this could be a new opportunity for Korean evaporation equipment companies. 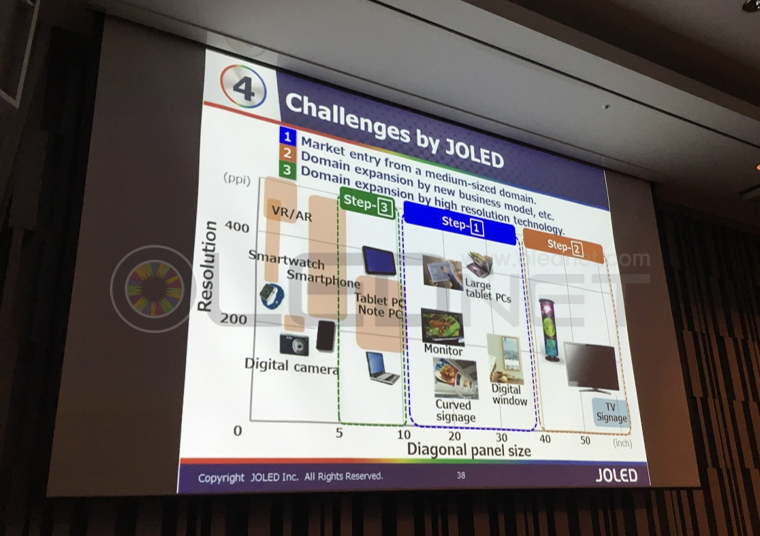 At present, the TV industry trend is moving to OLED from LCD. 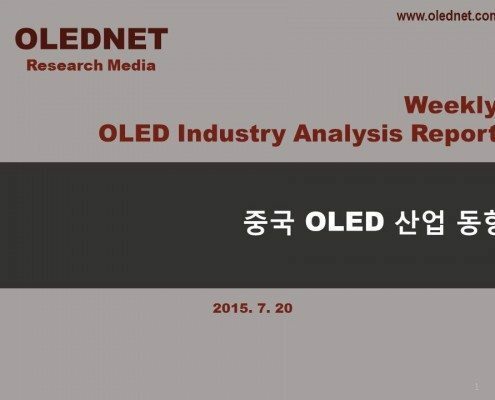 Accordingly, Samsung Display is continuing research to resume their large area OLED for TV panel business. 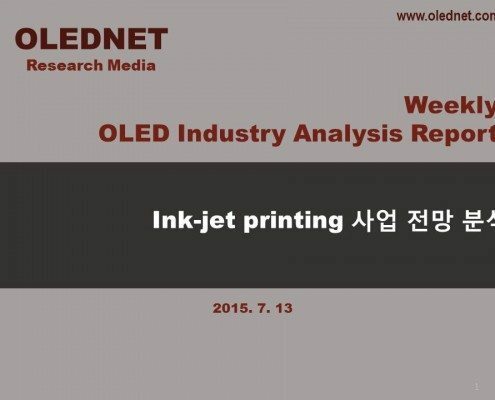 It is analyzed that Samsung Display possesses RGB OLED technology that uses SMS evaporation method, white OLED, and solution process OLED technology. 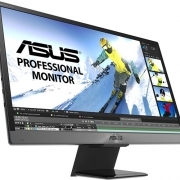 However, as each technology has its drawbacks, they are carefully considering future directions. 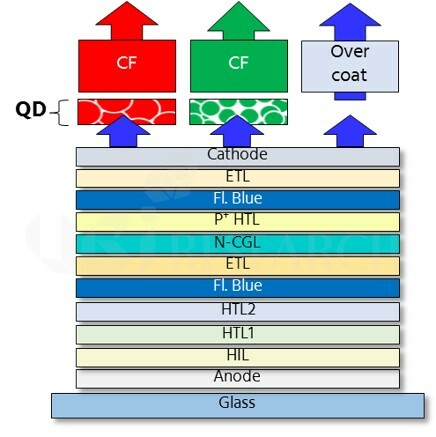 First, RGB OLED technology is estimated to lack Gen8 mother glass substrate evaporation equipment at present. 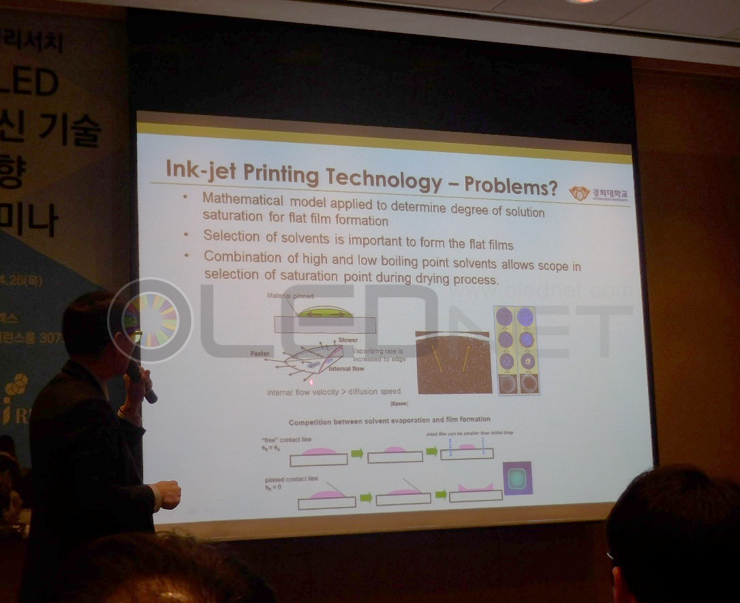 Solution process OLED method has low material performance. 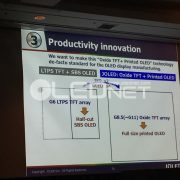 For white OLED, as the key patents are owned by LG Display, technology that avoids these has to be first developed. Therefore, much attention is focused on which technology Samsung Display will use and invest in production line to enter the TV market.